Thank you for your interest in the work of Africa Inland Mission. 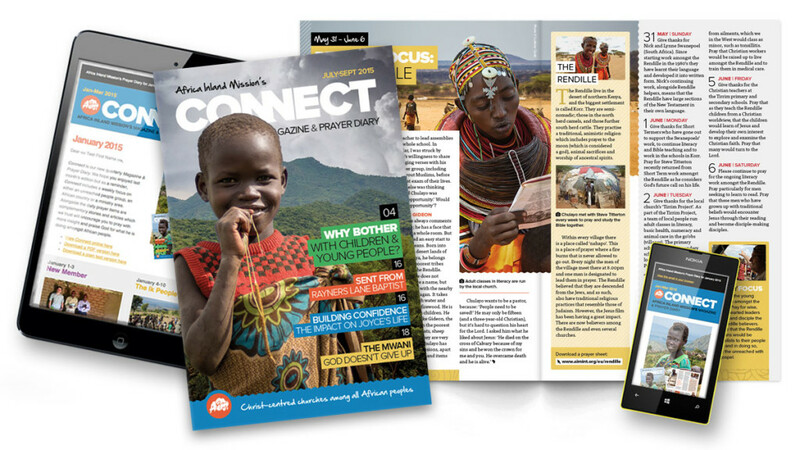 Sign up to our mailing to receive up-to-date news and prayer items of what God is doing in Africa in building His church. Please send me Connect Lite – Our monthly email. It also includes a quarterly foldout paper version called Field Notes.